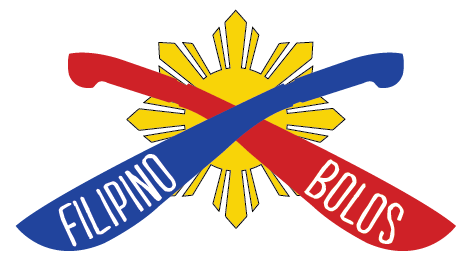 We have been having increased delays with our bolos leaving customs in Manila. Your order WILL be received, however please allow for a few extra days of processing/shipping. We thank you for your patience. The prices listed on our site include shipping to The United States, Canada, Southeast Asia, Australia and New Zealand. There will be an additional cost to ship to other countries. Please contact us before placing your order to obtain the cost to ship to any country not listed above. Please allow up to 5 days for processing. You will be notified as soon as your order ships and will be provided a tracking number at that time. Most orders are received within 7-10 days of shipping.